Word on the Streep: Streep attends premiere of "Mamma Mia! Here We Go Again"
Loving the positive early reviews. I think most people are in the mood for some camp, escapist fun after the last 2 years! I think you're absolutely right. Looking forward to seeing this on Saturday! I really think if they've written a great few scenes for Meryl, given what she said about the script, she could be a scene-stealer and really be the emotional backbone of the whole story. 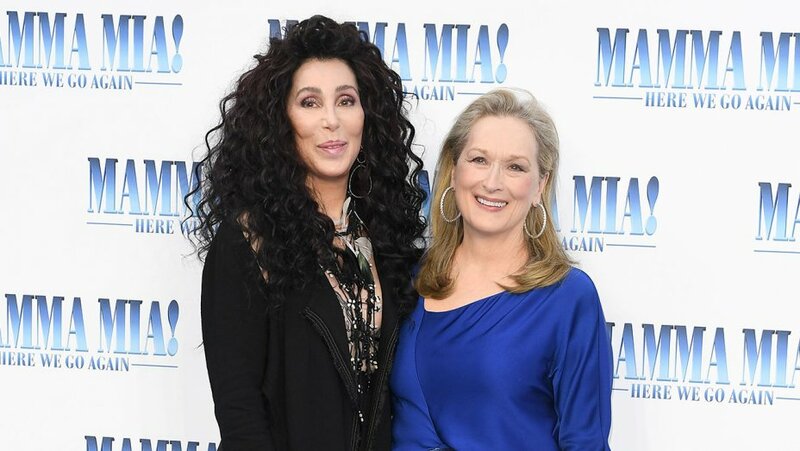 Given her integrity to her characters, there must have been something special to entice Meryl to her first sequel..